It’s all well and good visiting a showroom to look at catering equipment that isn’t plugged in and powered up, but the opportunity to see a piece of kit in action, and test it and put it through its paces, is what really helps a buyer get a true feel of how and where it could fit into its own estate. It’s a reality that is most certainly not lost on multi-brand catering equipment importer Jestic. You could even say it has been woven into the company’s fabric from the outset. 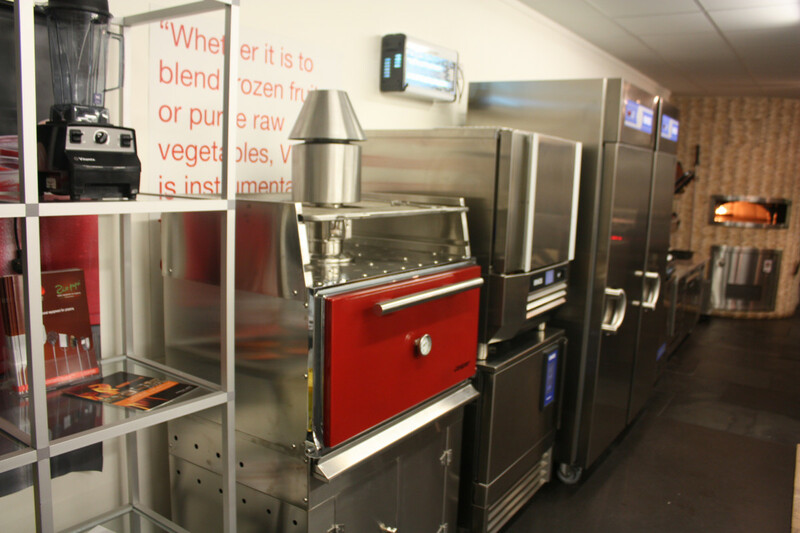 The company’s test kitchen at its HQ in Paddock Wood, Kent, is packed with the latest range of equipment from all of the leading brands that it supplies, including Josper, Wood Stone, Henny Penny, Winston Cvap and Middleby Marshall. 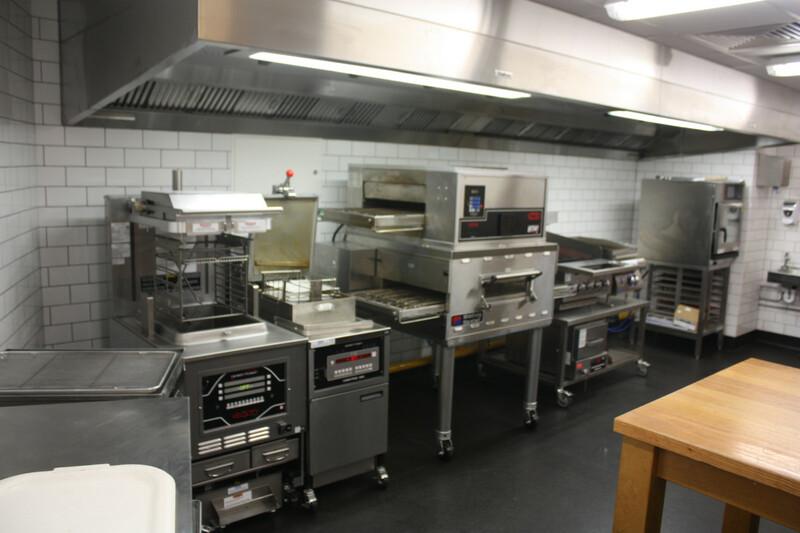 The kitchen has more than doubled in size since the early days, with a new extension added six months ago to create a dedicated ‘fast food’ area. 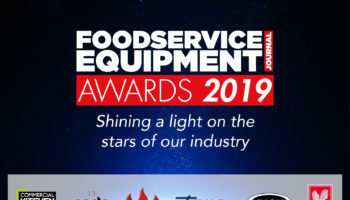 With the likes of Domino’s and KFC among its customer base, not to mention dozens of smaller groups and chains, the facility offers QSRs the chance to sample the latest fast food equipment innovations up close in an environment that mirrors their own. 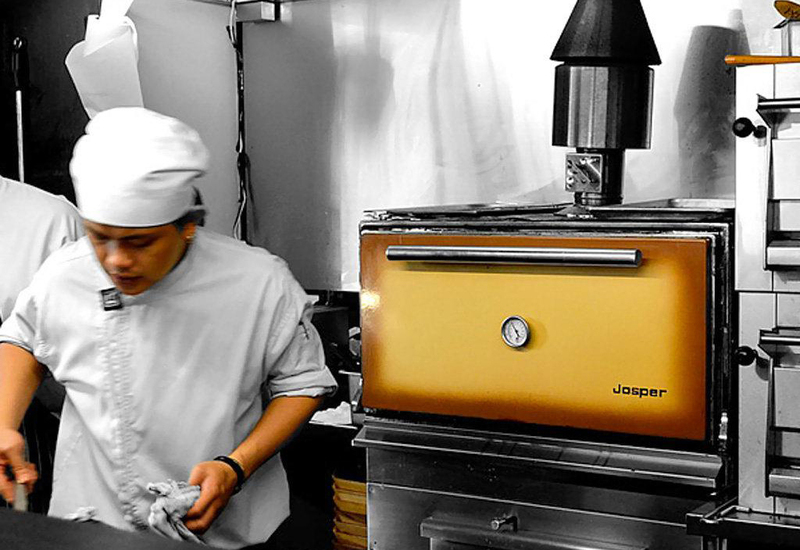 With the existing kitchen footprint divided into separate restaurant and bakery areas, Jestic could, in theory, run three demonstrations simultaneously if it needed to. Last year it carried out no fewer than 185 demos, which at an average of three-and-a-half a week shows the facility’s impressive utilisation rate. An increase in menu development work, especially among chains keen to etch out new concepts, is one of the reasons it is so busy. 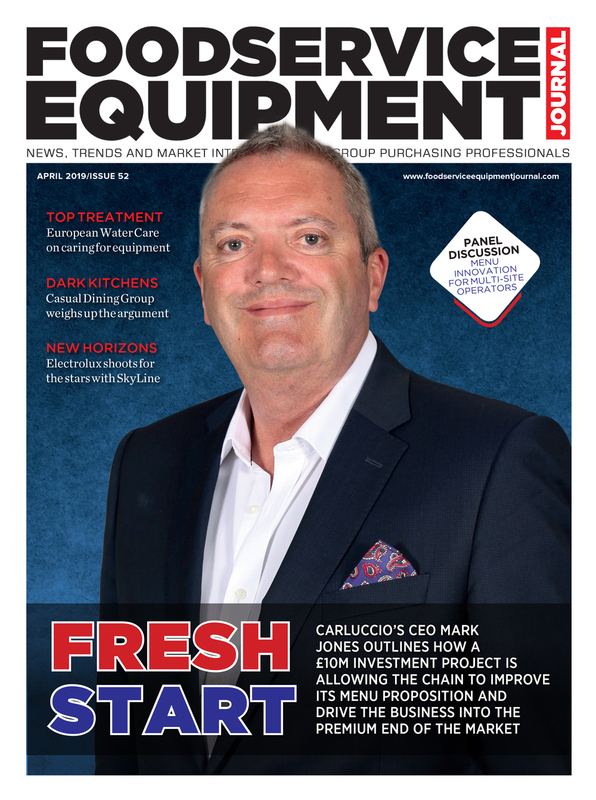 “They can be down here for three, four, five days developing the concept on the equipment before they go live on their sites, and we’re seeing the kitchen increasingly used for that,” says sales director Steve Morris. 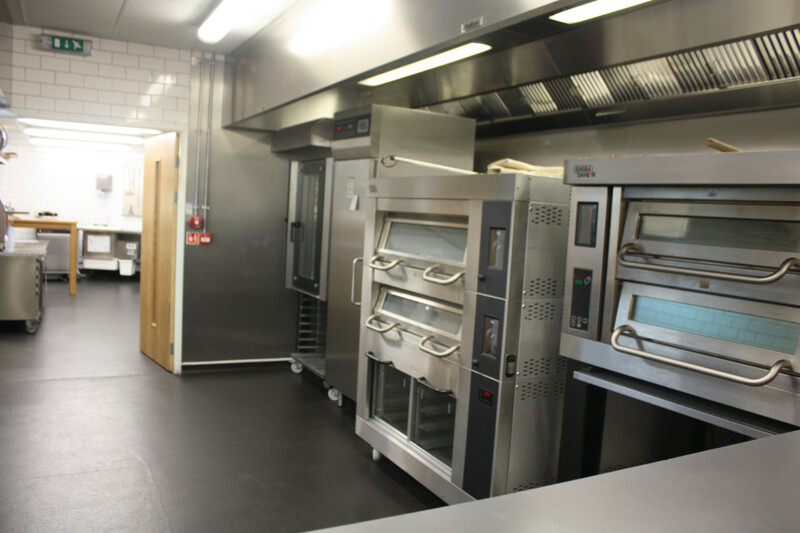 Eyre believes there is also more emphasis on kitchen providers and distributors to bring innovation to national accounts these days, but then it is down to suppliers to work with all parties to further the educational process. It is something Jestic takes great pride in doing. Additionally, if a customer wants to test different models of ovens, for instance, it’s far more practical to be able to roll them out of the warehouse and fire them up than it would be to transport them off site. 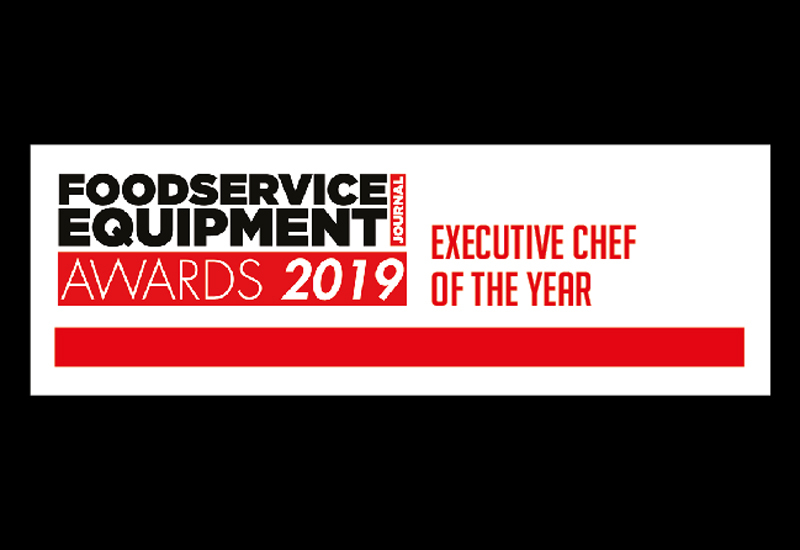 Jestic’s culinary department lies at the heart of its business and, with each team member coming from an experienced chef background, it is in a position to provide support on multiple fronts, including post-installation training, refresher training and equipment validation. 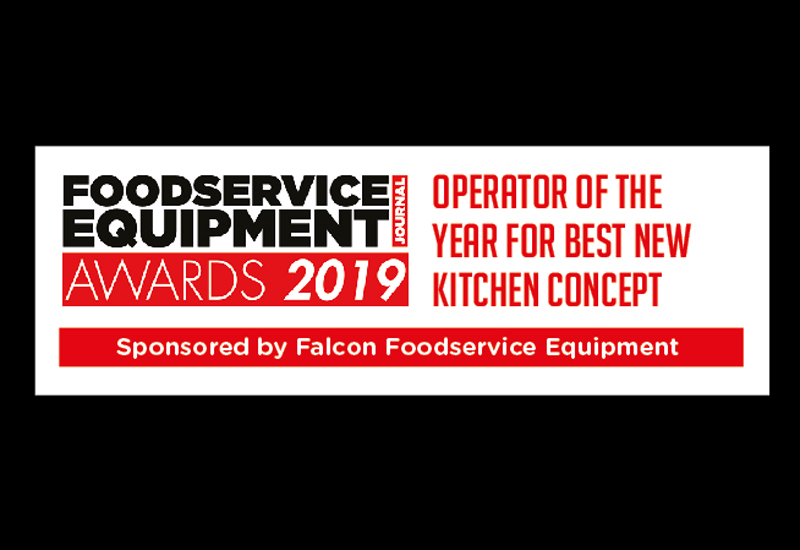 The opening of a fast food demo kitchen has been augmented by the launch of ‘Jestic Express’, a monthly open day where customers are invited to learn more about the equipment and explore new ways of cooking. The agenda involves spending the morning on different types of chicken and the afternoon on pizza, for example, with attendees free to pick and choose their sessions or stay all day. 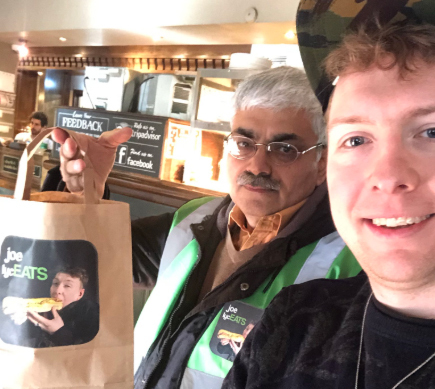 The roll-out of Jestic Express forms part of a much broader educational programme conceived by Jestic’s culinary team. On Wednesday 28 June, it will hold the first of a quarterly educational workshop series for operators, based around a specific culinary topic. 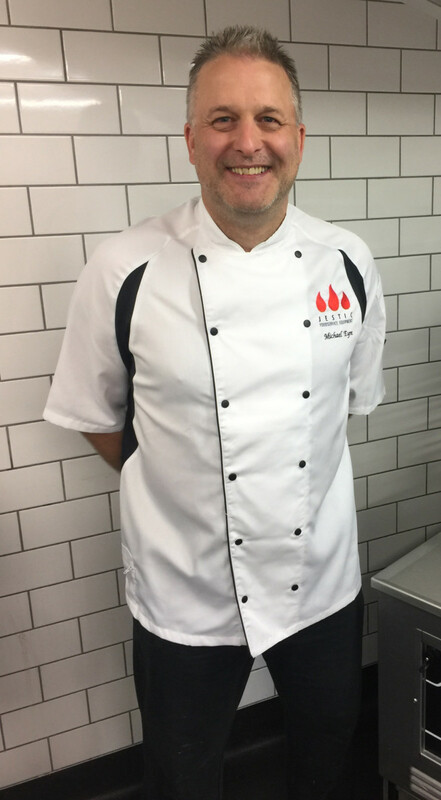 The first workshop will be on frying and the company is intending to follow that up with classes on pizzas, bakery and solid fuel cooking. 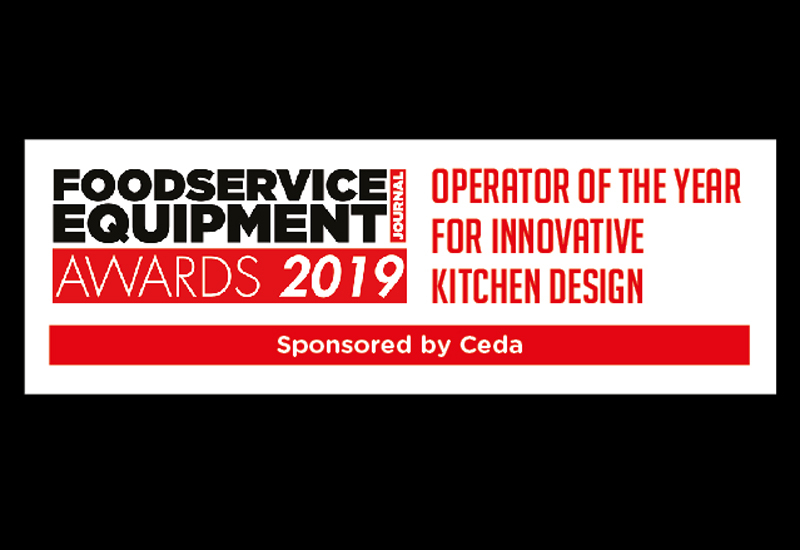 Far from being a hard sell, or tied to specific items of equipment it sells, the free interactive workshops are designed to provide operators with engaging, insightful and ultimately practical advice that will help them in the day-to-day running of their kitchens. 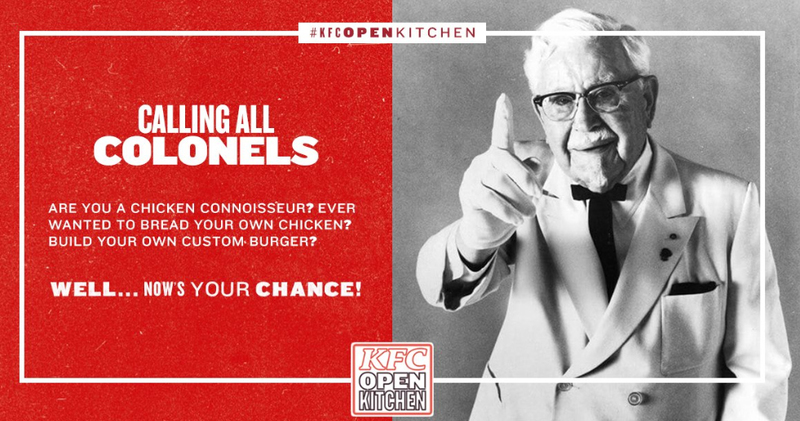 Operators will get the chance to ask questions and put the theory into practice in the kitchen. 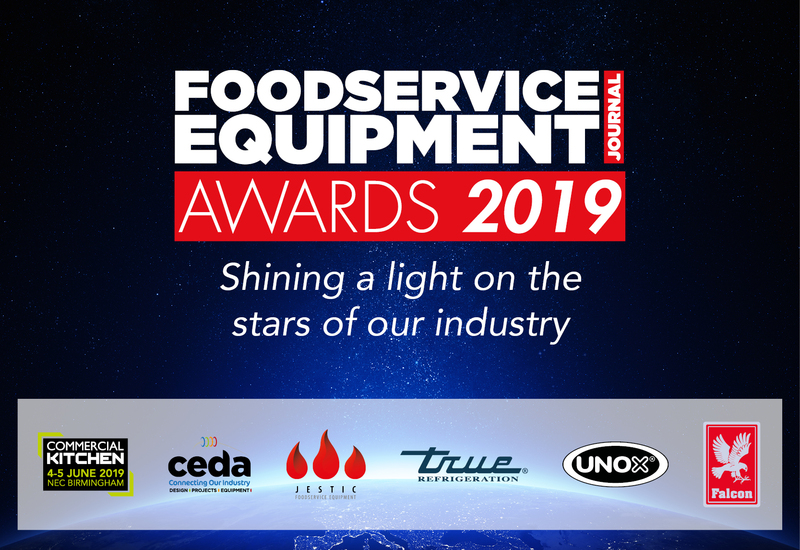 FEJ has seen the course programme for the frying workshop and there is no question that it’s highly comprehensive and informative, covering everything from the science behind frying to the pros and cons of current oil testing methods. 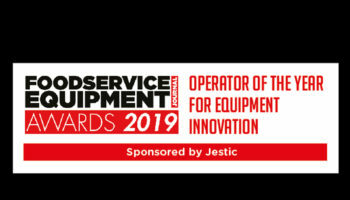 There is no way that operators won’t go away from it having learnt something valuable they can apply to their own business. 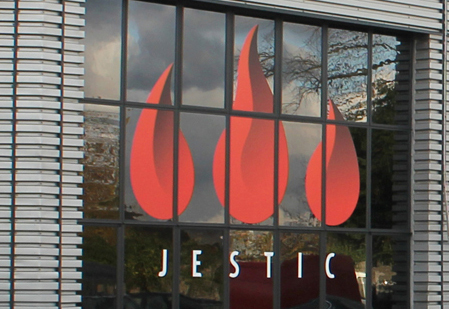 With operators looking for the next new concept, and trying to ensure their kitchens run smoother and faster, the opportunity to leverage the expertise of a supplier such as Jestic can only have a rewarding outcome.